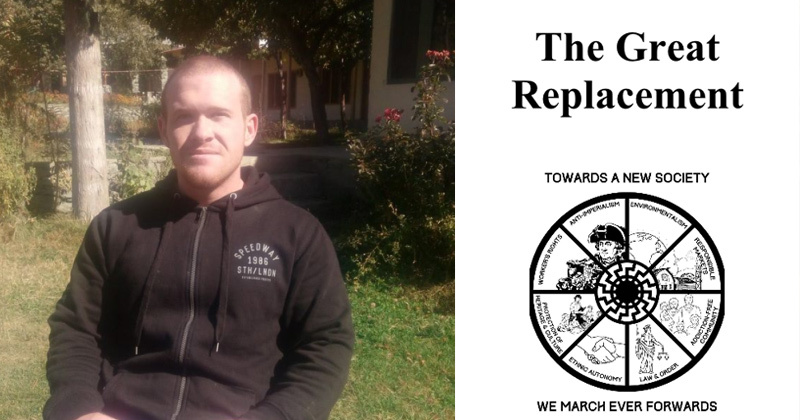 A manifesto left behind by suspected New Zealand mosque shooter Brenton Tarrant reveals he was an “eco-fascist” who worshipped Communist China, and not a right-wing Christian conservative as the media is trying to portray him. Tarrant is reportedly responsible for shooting up two mosques in Christchurch, New Zealand, on Friday killing 50 Muslims. In a manifesto being scrubbed from all corners of the web, Tarrant writes his political views most closely align with those of the People’s Republic of China, and that he does not support conservatism or US President Donald Trump. In the interest of transparency and free speech, and in an effort to preserve for research, study and historical purposes, Infowars is linking to the manifesto so readers can sift through what Tarrant actually said versus the snippets the mainstream media chooses to highlight.